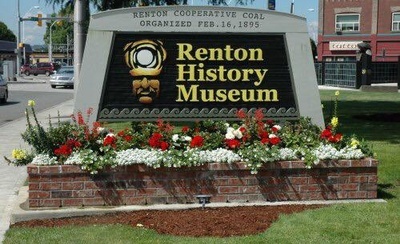 Name: Renton History Museum Free Day! There's always something going on at the Renton History Museum! 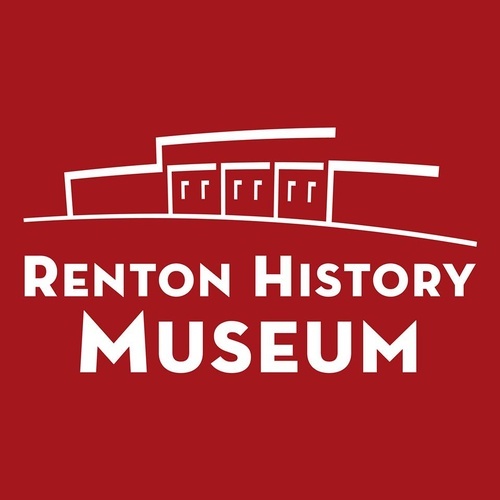 Located in a historic Art Deco firehouse, the Renton History Museum offers changing exhibits, programs, publications, and events to share Renton?s stories, past and present. If you've been looking for an affordable opportunity to bring the entire family to the museum, join us on the first Wednesday or third Saturday of every month. Admission to the Museum is absolutely FREE!